~ quotes from a Man, who first played in Ahmedabad in 1983, then at Chepauk stadium in Chennai, then had to wait 5 long years for his next of his total of 51 tests. In all he made 3202 test runs with 9 centuries and 4413 runs in 136 ODIs with 6 centuries. For statistical reasons, he would well remember that Test in Dec 1983 – his 2nd – he made 20 – Gavaskar made 236* and Sidhu bowled his only over in International Cricket. While he would welcome in any Cricket team, he is a disaster perhaps in politics !! ~ more news on him or rather his wife. Amritsar historically also known as Rāmdāspur is in the Majha region of the Punjab. The Bhagwan Valmiki Tirath Sthal situated at Amritsar is believed to be the Ashram site of Maharishi Valmiki, the writer of Ramayana. This was alsot he place of Ramtirth ashram where Lava & Kusha were born. There is also a tree here that marks the place where the ritual horse from Ashvamedha Yagna of Lord Rama was captured by Lava Kusha. 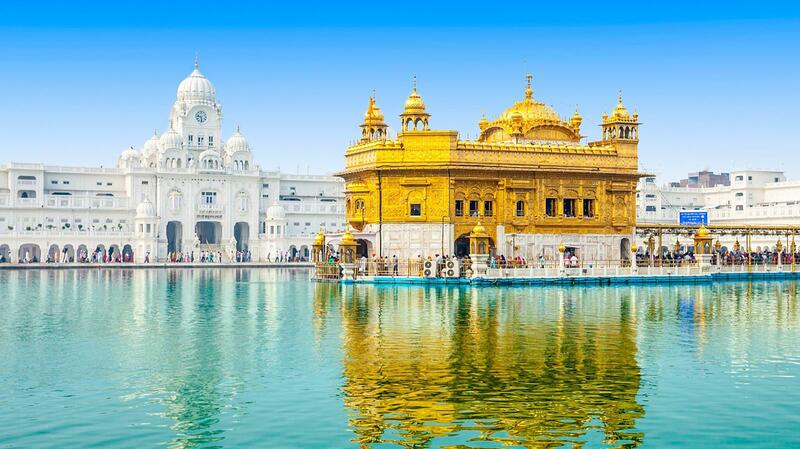 Guru Ram Das, the fourth Sikh guru is credited with founding the holy city of Amritsar in the Sikh tradition. 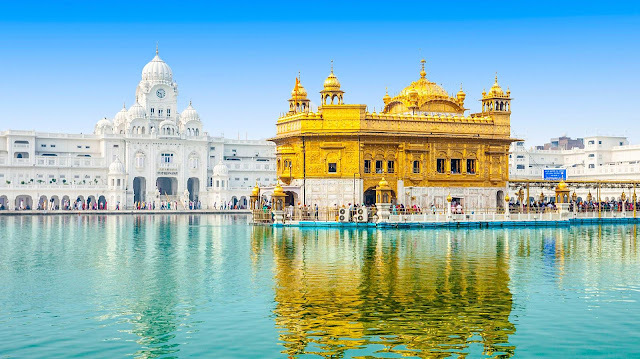 The town grew to become the city of Amritsar, and the pool area grew into a temple complex after his son built the gurdwaraHarmandir Sahib, and installed the scripture of Sikhism inside the new temple in 1604. Sadly, this is also the place when on 13th April 1919 hundreds of innocents were massacred by the British – the Jallianwala Bagh massacre, involving the killings of hundreds of Indian civilians on the orders of Reginald Edward Harry Dyer. Almost hundred years later, on 19th Oct 2018, two Indian Railways passenger trains crashed into a crowd of people in the eastern outskirts of Amritsar. The crowd had gathered to watch celebrations for the Hindu festival of Dussehra and were standing on the tracks. The accident occurred in the early evening, killing at least 59 people and injuring an additional 100. According to local police and news media, the spectators were standing and sitting on or near the tracks in the Joda Phatak area in the outskirts of Amritsar. The spectators were watching the burning of an effigy of demon Ravana as part of the Dussehra festival, when a diesel multiple unit (DMU) local passenger train travelling westbound from Jalandhar station to Amritsar crashed through. Witnesses claimed that another train, the Amritsar–Howrah Mail service, had passed in the opposite direction moments earlier, and this was later confirmed by the gateman in charge of the junction. 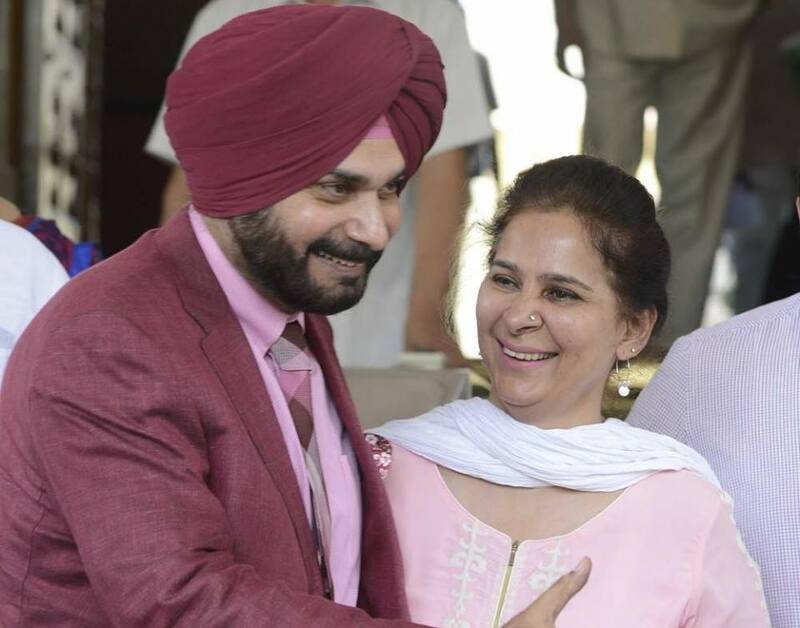 Now comes the news that Punjab Minister Navjot Singh Sidhu's wife Navjot Kaur has been given a clean chit in a Punjab government-appointed magisterial probe into the Amritsar train tragedy on Dusshera evening. In the inquiry report, the sources said, Sidhu got a clean chit because he was not present in Amritsar that day. His wife, although the chief guest at the function, could not be held responsible as the chief guest visits the function wherever one is invited. The chief guest could not be held accountable for the lapses at the venue that led to the tragedy, the report concludes. The magistrate, in his report, has also indicted local administration of Amritsar, stating they should have checked whether the arrangements were adequate and there was no threat to the people. The organiser had taken permission from the administration, but the permission was given with a rider that they should also get permission from the municipal corporation failing which the administration’s permission would be considered null and void. The magistrate stated that administration’s role did not end there. The administration should have checked the premises and seen if permission could be given. The probe, conducted by Jalandhar Divisional Commissioner B. Purushartha, has indicted Saurabh Madan Mithoo, the son of Congress councillor in Amritsar and a close political aide of the Sidhu couple, and officials of the Amritsar Municipal Corporation, local administration, the police and railway authorities for lapses that led to the tragedy. The officials have been blamed for giving permissions without ensuring safety while railway officials have been blamed for allowing the speeding train to move on the tracks crowded with people. The report has been sent to Punjab Chief Minister Amarinder Singh for further action. A separate inquiry into the train tragedy conducted by the Chief Commissioner of Railway Safety had blamed "negligence" of the people, who were standing on the railway track, for the incident. Shiromani Akali Dal leader Virsa Singh Valtoha said on Thursday that they had predicted earlier that the Sidhu couple would get a clean chit in the magisterial probe. The probe commissioner submitted his 300-page report to the Punjab Home Department on November 21. Over 150 people were examined during the probe. Mr Sidhu and his wife were both summoned by the one-man probe commission. However, Mr Sidhu, who was present in Amritsar on November 2 when he was summoned, failed to turn up and said he was not in Punjab from October 16 to 20 and could not give any "inputs". Opposition leaders and locals alleged that Navjot Kaur, a former legislator, fled the scene after the accident.